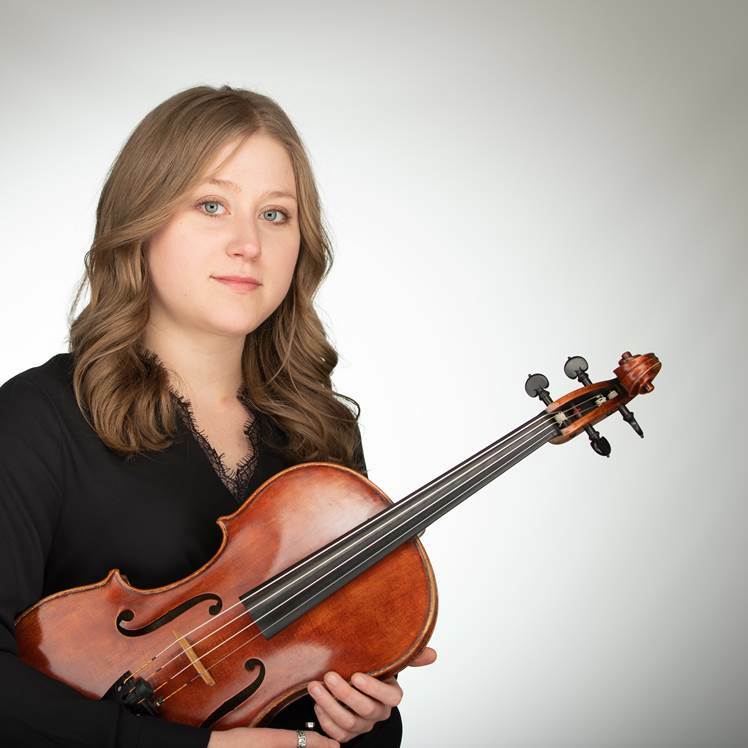 Emily Owsinski grew up in Lititz, Pennsylvania and studied violin with Rebecca Henry at the Johns Hopkins Peabody Preparatory in Baltimore, Maryland. After switching to the viola, she attended the Indiana University Jacobs School of Music earning a Bachelor’s and Master’s degree in viola performance under the tutelage of professors Stephen Wyrczynski and Edward Gazouleas. In addition to her passion for music, Ms. Owsinski enjoys traveling, reading, and spending time with her cat Wolfgang.